Rabbits are undeniably cute and gentle creatures. They are quick and ever alert, which probably has something to do with their low position on the food-chain. This was made most apparent to me one day while I was sitting outside my home, and a rabbit came racing past. It stopped dead right in front of my feet. I was a bit confused by this odd behavior, until I spotted an eagle sitting on the roof right behind me. The eagle looked me in the eye as if to ask “are you going to eat that?” The rabbit wasted no time and beat a hasty retreat. Because the rabbit shape itself is simple, a beginner can carve this piece and expect good results. 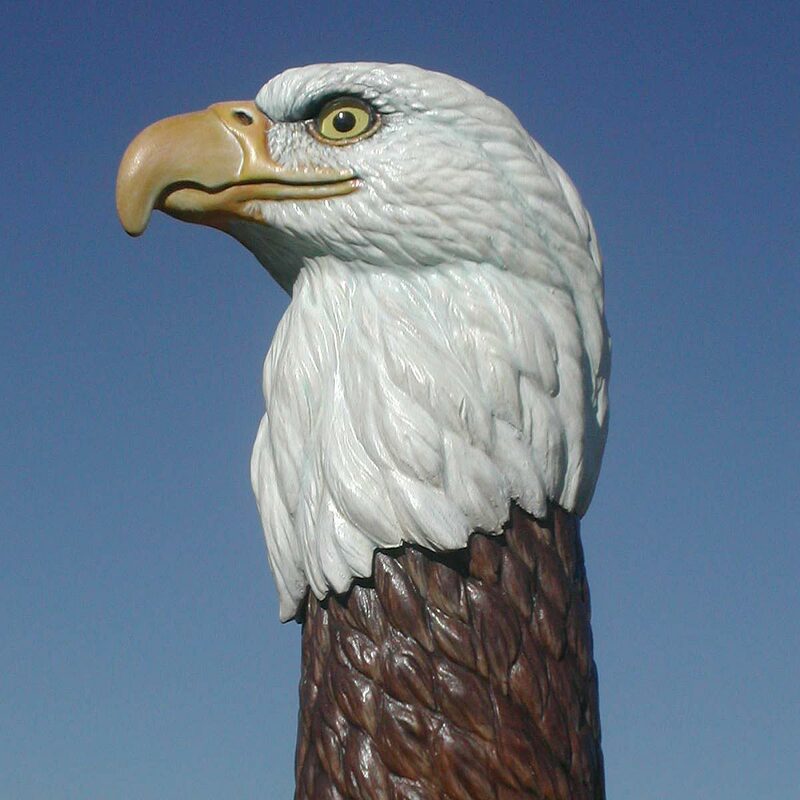 More advanced carvers can carve the basic shape quickly and get right to detailing the ears, face, and fur. Start by tracing the outline pattern onto a piece of basswood. Cut out the blank on the band saw. Cut the side view first, and rough out the remaining views, using the top view pattern. Because the rabbit is round, leave plenty of extra wood to ensure a nice shape. Draw on a centerline so you have a point of reference. 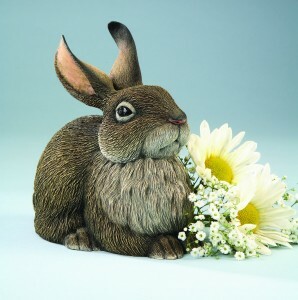 CLICK HERE to download the Realistic Rabbit Pattern. 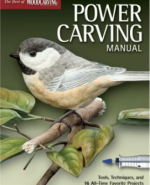 Read Power Carving Manual (Best of WCI) for more information about power carving. 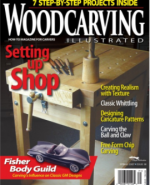 Learn all about the various benefits of carving with power tools and how to master this technique. 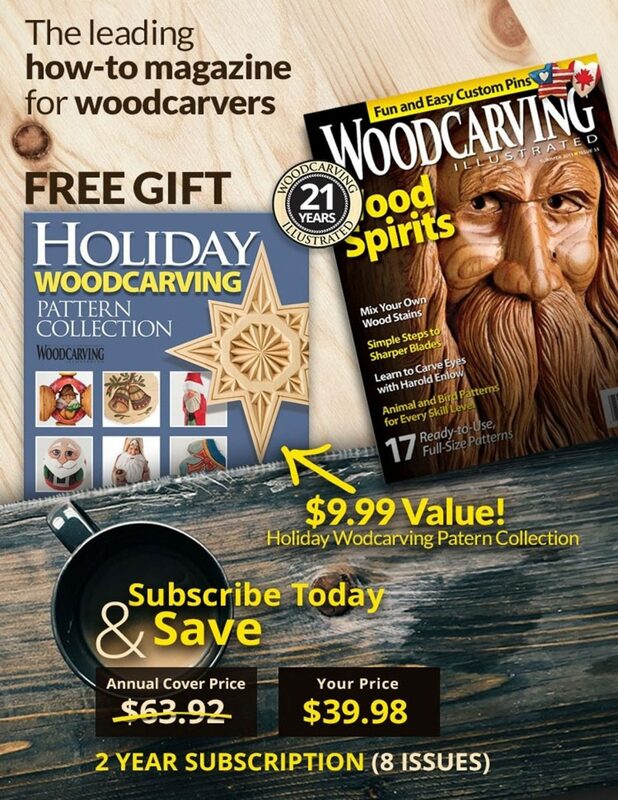 Additional information about power units, hand pieces, carving burs, materials shopping, and more. The book is available for $19.95 plus S&H at www.foxchapelpublishing.com. 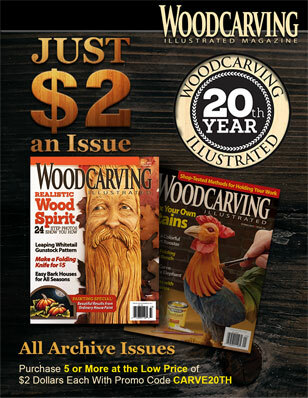 Read more great articles from Woodcarving Illustrated Spring 2007 (Issue 38) here.